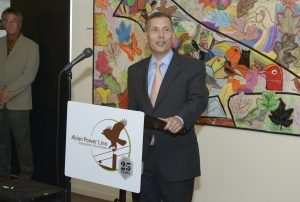 2014 was the 25th Anniversary year for APLIC. 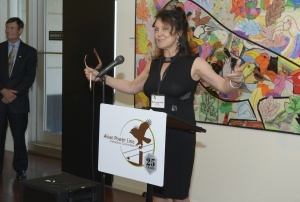 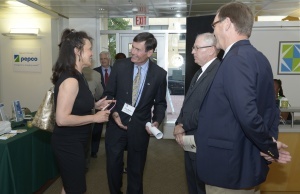 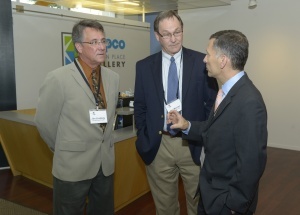 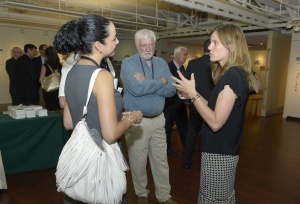 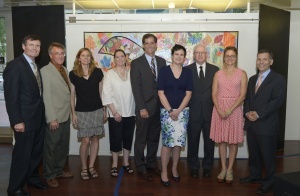 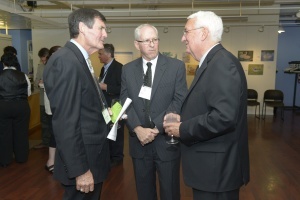 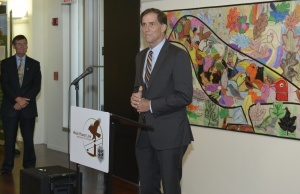 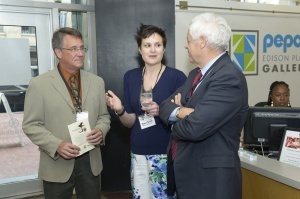 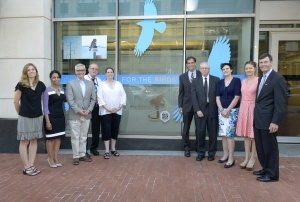 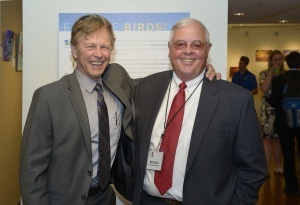 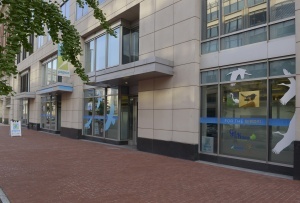 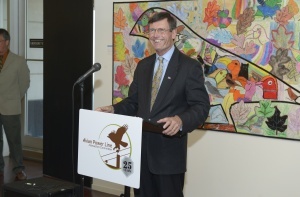 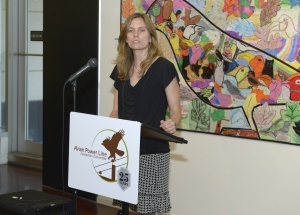 APLIC held a celebration event in Washington, DC, on June 17, 2014 at the Pepco Gallery. 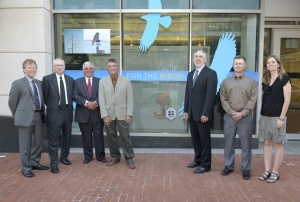 The event was attended by representatives of APLIC utilities, USFWS, BLM, USFS, and other partners. 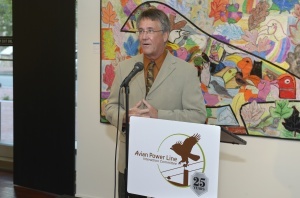 APLIC thanks all those that attended the event and Pepco for hosting the event at their gallery.